Get your own custom app. Try Trainerize Free for 30 Days. 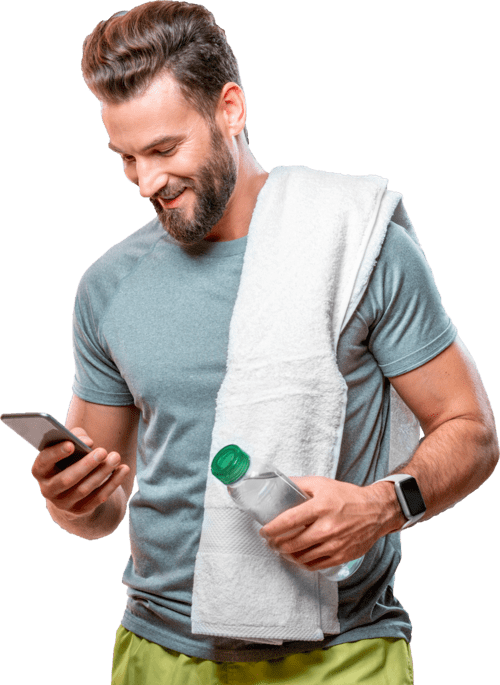 Custom Branded Fitness Apps are white-labeled mobile solutions powered by Trainerize for both iOS and Android and personalized for your fitness business. Provide a more personalized experience for your customers. 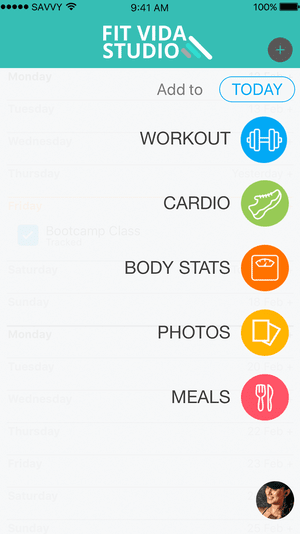 Get ahead of fitness businesses who don't offer a branded fitness app. 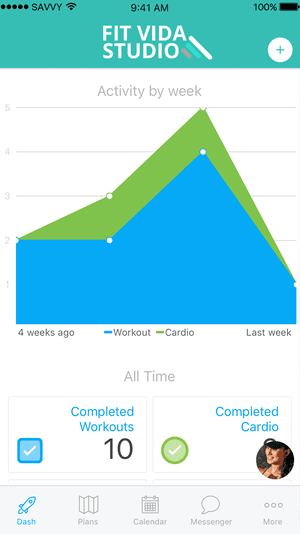 Get a world-class personal training fitness app for your members. Increase brand awareness with a personalized look and feel. 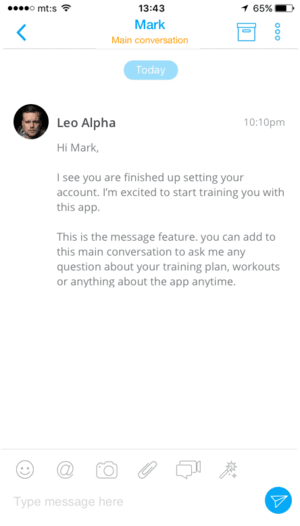 iOS apps allow the Trainerize Fitness App to be customized with your brands logo and theme, whereas Android apps are stand-alone apps available for download in the Google Play Store. 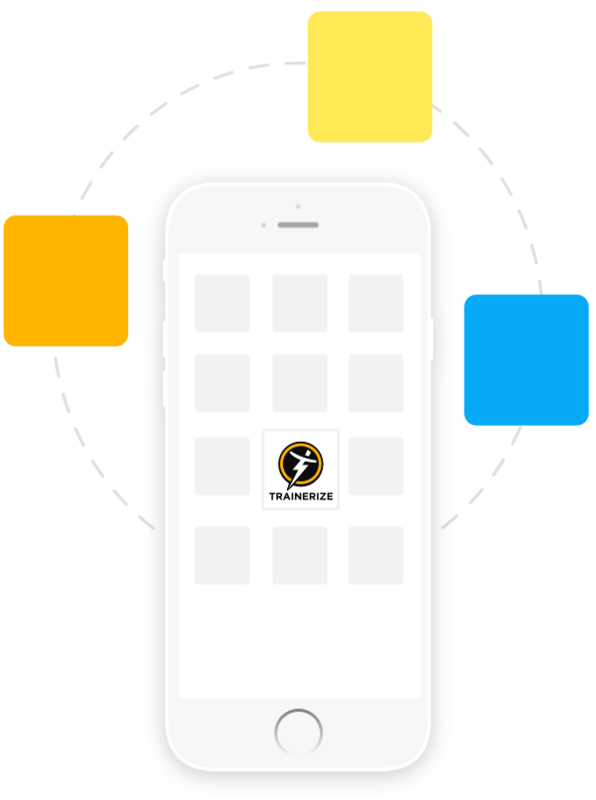 The Trainerize Team will oversee the creation and launch for a one-time fee. Continuous updates are included. Save money in developing your own custom app. We've made custom mobile apps a cost-effective business solution as part of your Trainerize Pro, Studio or Enterprise Plan. The perfect way to express your individuality and stand out from the crowd, Custom Branded Apps are available as an affordable add-on to Trainerize customers for a one-time fee of $99. 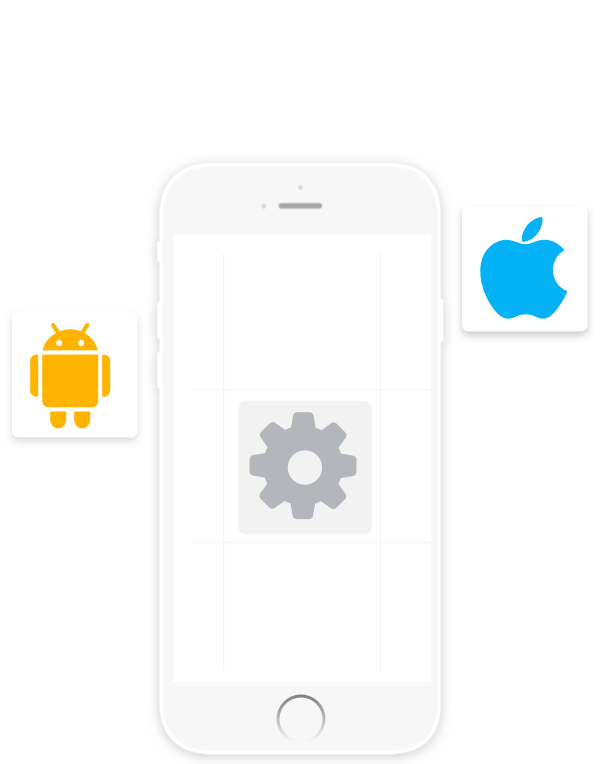 All custom apps include support from purchase through publishing and unlimited future updates and new features. Custom Branded Apps are a cost-effective business solution as part of your Trainerize Studio or Enterprise Plan. 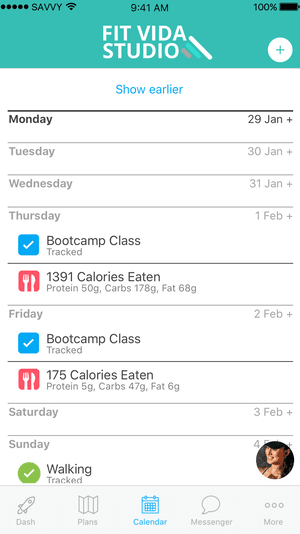 Request your own custom branded fitness app from one of the 2 setup options that best fits you. 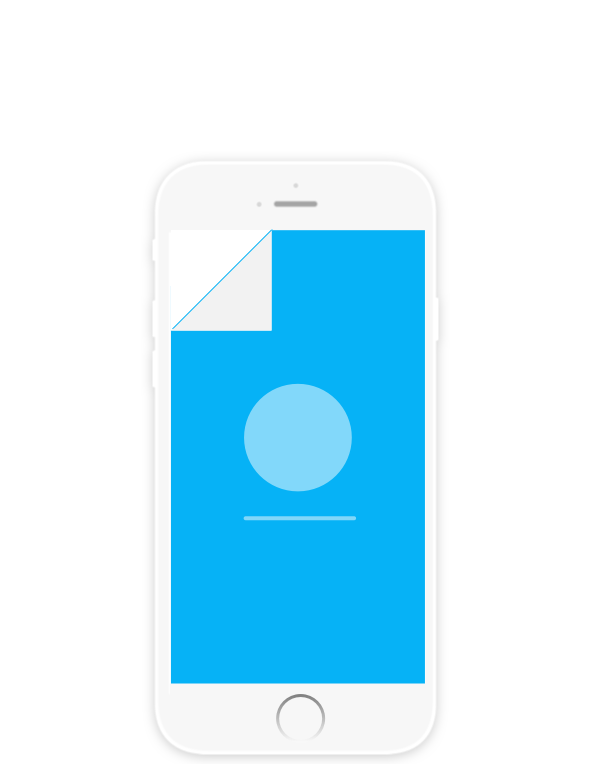 You have an app icon designed and ready to go for both the iOS and Android app stores! You have a logo, but you need some technical help adapting your logo into icons for the App Stores. You also have the option to customize the splash screen and in-app colors. Get your own custom branded workout app. Try Trainerize Free for 30 Days. 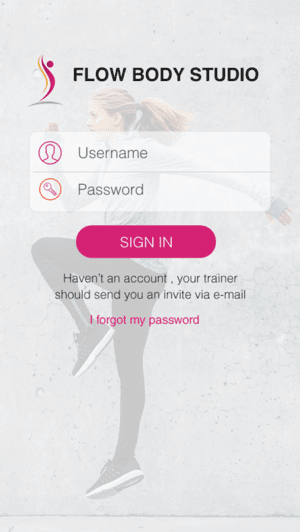 Fill in the form and get a demo of the Trainerize custom branded apps. Mandatory fields have not been filled in. Failed to send request, please contact support. Email address is not valid. Uh oh... We are unable to submit your request. Please try disabling your Ad Blocker and try again.